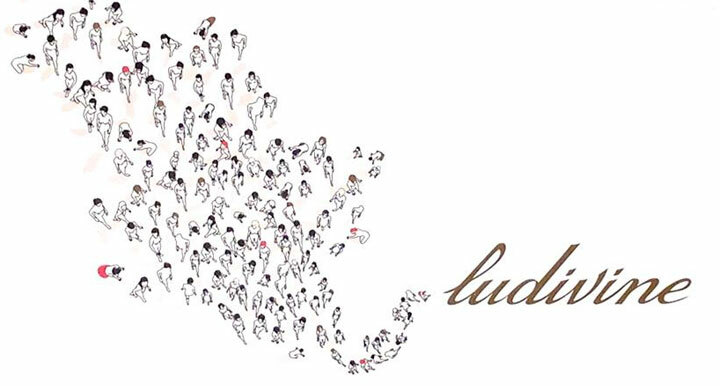 WHY: Iconic New York boutique, Ludivine, is hosting a sample sale. Featuring brands such as Common Projects, Lisa Marie Fernandez, Nili Lotan, R13, Golden Goose, Sea, Maison Michel, Carven, Cushnie et Ochs, Maison Kitsune, Preen, K. Jacques and more at up to 80% off. 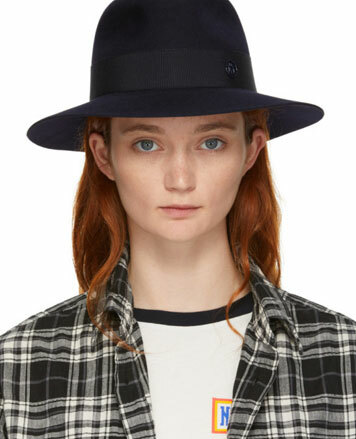 Ludivine brings French fashion to New York from the boulevards of Paris where women appear effortless whether dressed in evening wear or sporting diaphanous blouses and boyish boots. Groundbreaking designers Stand Alone, Gabriela Hearst, Lu Mei, Maison Michel, Oficine Generale, create luxurious, but easy-to-wear looks, and you can find them at a pioneering boutique, styling women since 2005.